Unearth your forgotten childhood memories to reveal the secret of the ancient labyrinth! Every night you have the same nightmare. You see children wandering through a maze, crying for help. These sleepless nights are ruining your waking life. 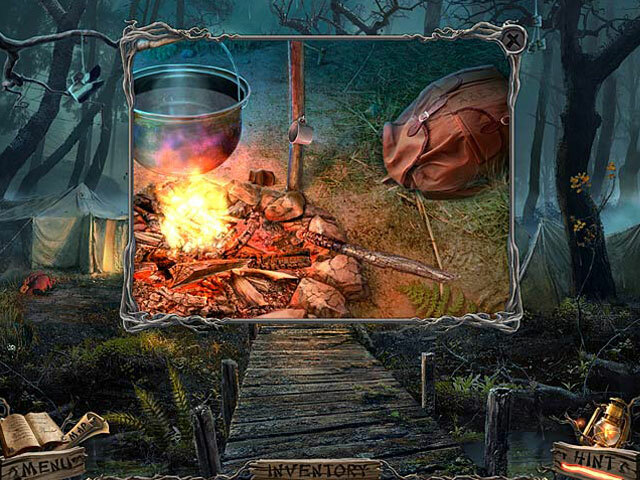 To stop them, you must return to Sullivan River Summer Camp to uncover what happened during that long-forgotten summer. Beware though, this camp isn't all that it seems. With every step, you can feel eyes watching you. 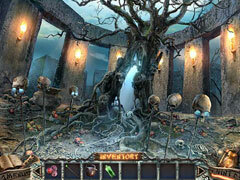 Reveal the secret of the ancient labyrinth in this eerie Hidden Object Puzzle Adventure game. 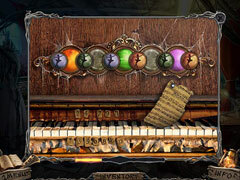 -For a more in depth game experience, please check out the Collector's Edition, available elsewhere on our site!